Sun & Moon has taken the Pokémon anime series into some odd yet fun new territory that’s likely to seem strange to anyone who hasn’t kept up with the games, but all you really need to know is that Ash and Pikachu are currently hanging out in Alola, a tropical region loosely based on the Hawaiian islands, and some of the legendary Pokémon in the area are extradimensional beings known as Ultra Beasts. 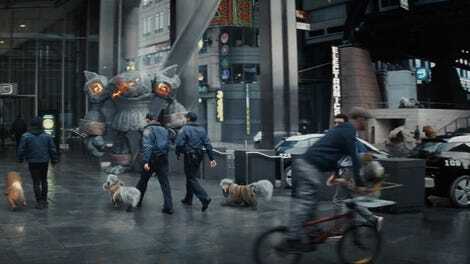 Because the process of crossing over from Ultra Space into Ash’s dimension tends to disorient Ultra Beasts, when they arrive they typically go on violent rampages, necessitating a team of expert Pokémon trainers called the Ultra Guardians to seek them out and attempt to force them back into their home dimension. 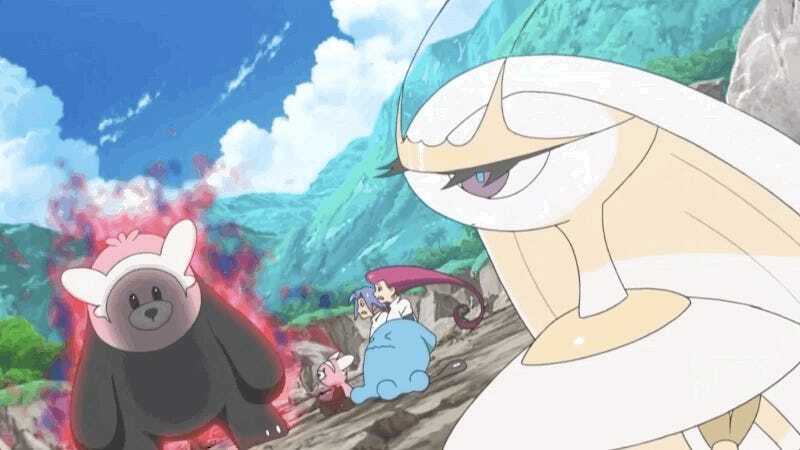 Without Bewear’s help, it’s unlikely the Ultra Guardians would have been able to defeat Pheromosa because that’s just how anime works. 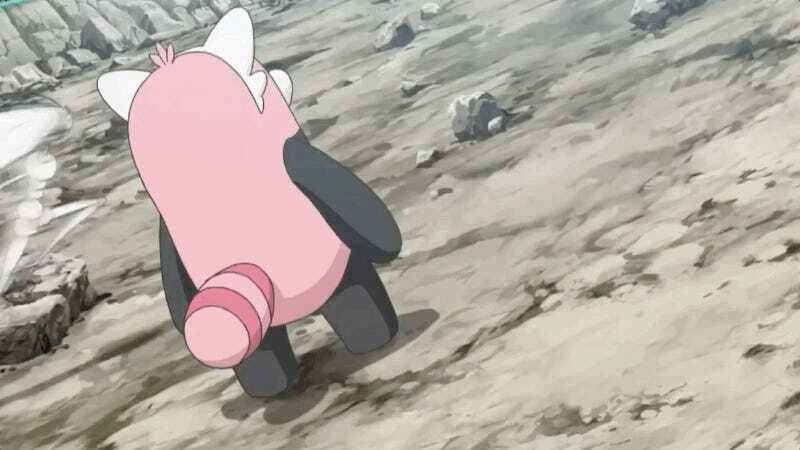 If Ash were a properly sensible trainer, he’d come away from the experience realizing that if he really wanted to become a true Pokémon master, his time might be better spent trying to catch the bear Pokémon—but when has that kid ever made sensible decisions about his future?